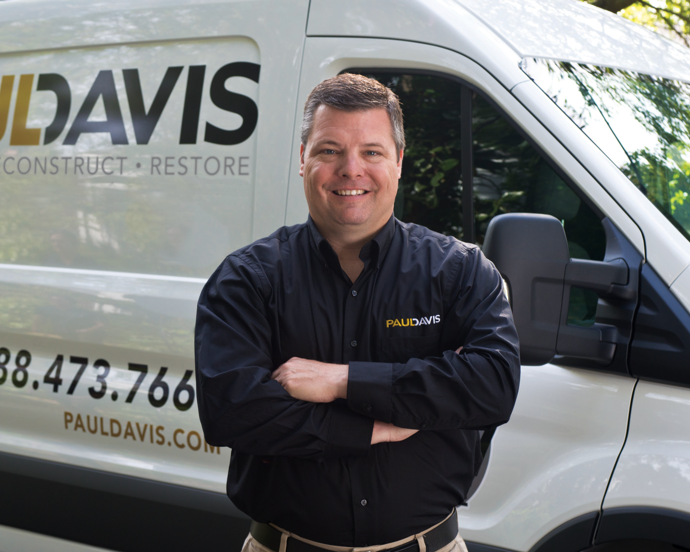 Paul Davis National – a leader in large loss commercial restoration. Paul Davis National specializes in emergency and disaster response for commercial properties throughout North America. 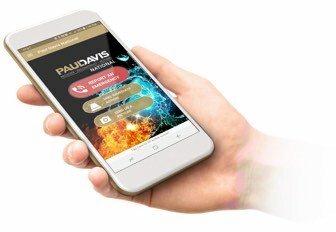 The Paul Davis network with over 350 locations across North America ensures that our team of professional mitigation experts can provide expedited emergency response immediately, while Paul Davis National’s large loss teams ensure even the largest of projects are addressed expeditiously; thus minimizing business interruption. From one-off losses to enormous catastrophes involving water, fire, or environmental concerns, PDN is an insurance carrier-trusted source before, during, or following an event. 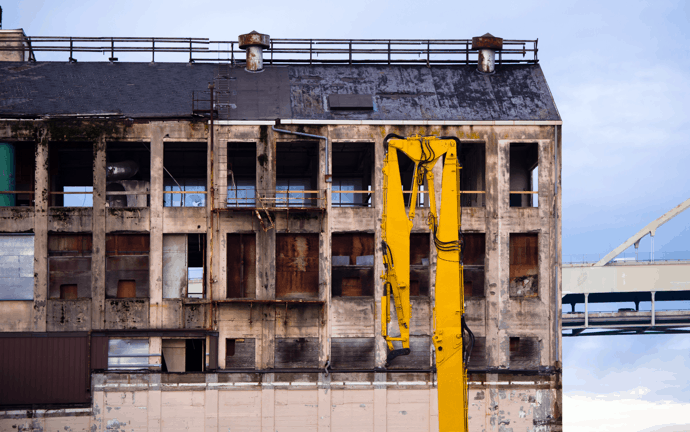 We are the experts in large loss restoration.